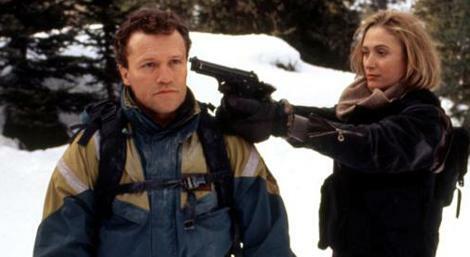 Opening Weekend tickets on sale now! 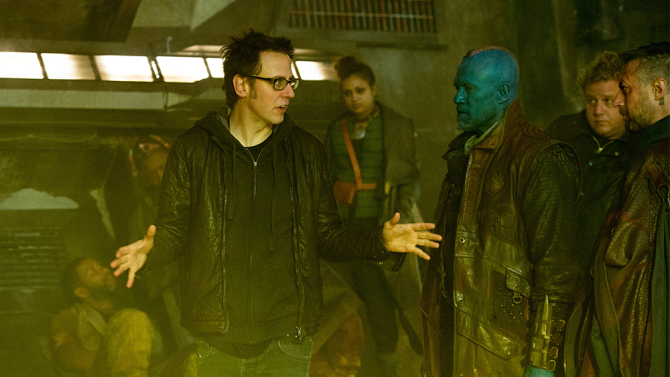 Guardians of the Galaxy: Vol 2 begins filming in February 2016! 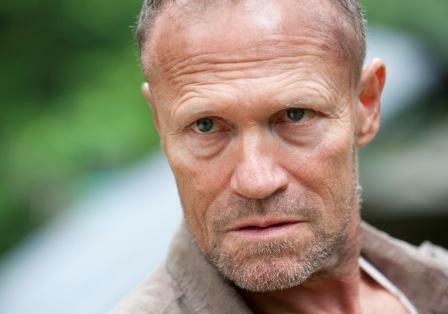 TVGuide.com caught up with Rooker to find out what was going through Merle Dixon’s head during Season 3’s penultimate episode. 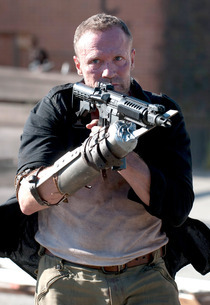 Ammon Gilbert at joblo.com has taken a stab at dissecting Michael Rooker, or at least his career as an actor.